Little did I know my communications degree and experience in training and education would come in handy in my forties! Building a Personal Brand, Pitching Your Business to Angel Investors, Starting Business without Cash, Social Media for Designers, Public Speaking Skills, and Using Intuition in Business, and more! I enjoy helping others by sharing my rollercoaster story. It's my hope that what I experienced (both on the do's and don't's side of life) will help another entrepreneur succeed! I'm excited to share filmed a Ted Talk in Sedona on November 3, 2018 entitled "Become the Carpenter of Your Life." 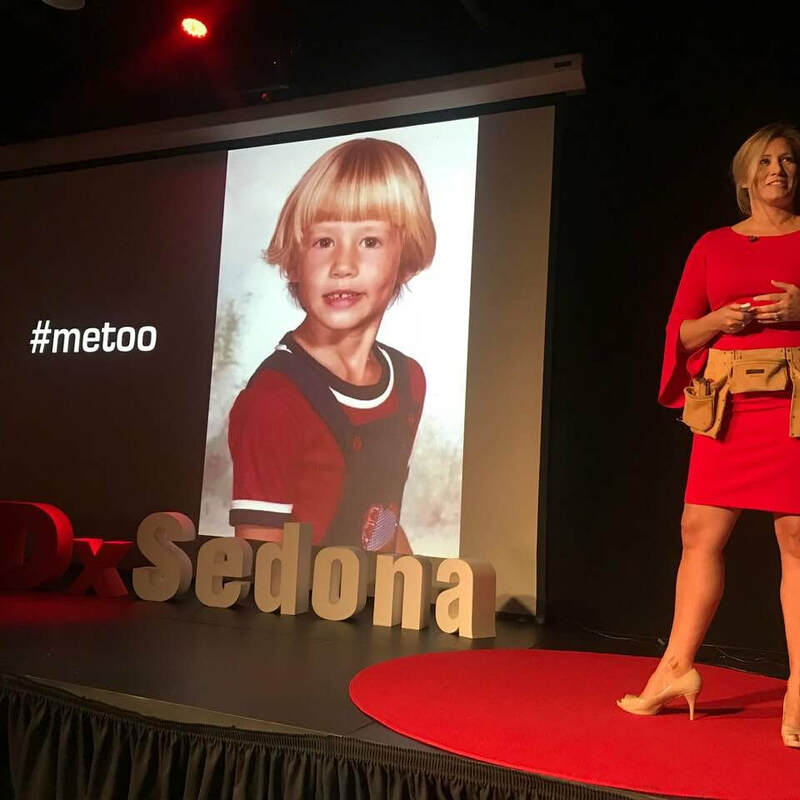 www.tedxsedona.com The video will be live online in early 2019. "Kiersten delivered the keynote speech at the American Society of Furniture Designer's Spring 2011 High Point Market Dinner. She was very well prepared, well spoken, genuine, and inspiring. 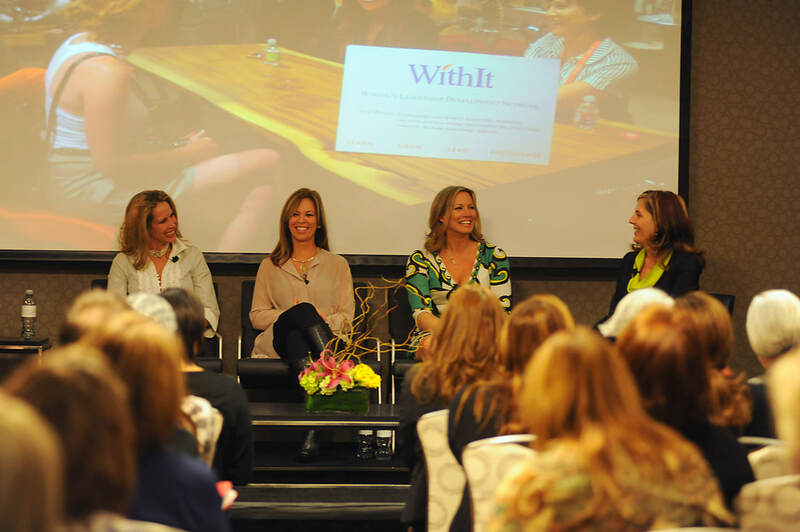 The topic of her presentation was tailored to our specific audience, engrossing, and provided actionable advice. We received rave reviews from seasoned designers following the keynote stating it was one of the best presentations in recent years. I highly recommend Kiersten Hathcock as a speaker." Kiersten Hathcock is a superb speaker with the ability to connect with an audience and deliver a meaningful message. I have witnessed Kiersten in several speaking scenarios, most recently to a group of MBA students at Northern Arizona University. The students said they were persuaded and inspired by Kiersten, her message, and her positive energy. ​It is my pleasure to recommend Kiersten as a speaker who embodies professionalism. Interested in learning more? Reach out to us! Please feel free to reach out below or by emailing kiersten@modmomfurniture.com. We will get back to you within 24 hours and can provide rates and availability upon request.